Today I have some fabulous polish to share with everyone! And it is for a good cause! 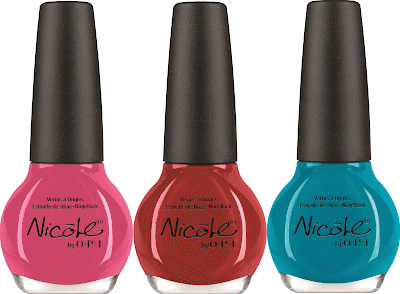 Nicole by OPI announces that the brand will be producing three custom nail lacquer shades for Kellogg’s® Special K® beginning in April to pair with a campaign encouraging women to “show off your confidence with color.” Shoppers will have the opportunity to receive free full-size bottles of Nicole by OPI nail lacquer by signing up for the Kellogg’s Family Rewards program and entering codes from specially marked boxes of Special K products, while supplies last. The three custom shades include: Challenge Red-y (crème red), Pros & Confidence (crème turquoise) and Be Ama-Zing! (crème pink). The formula of this polish is amazing! 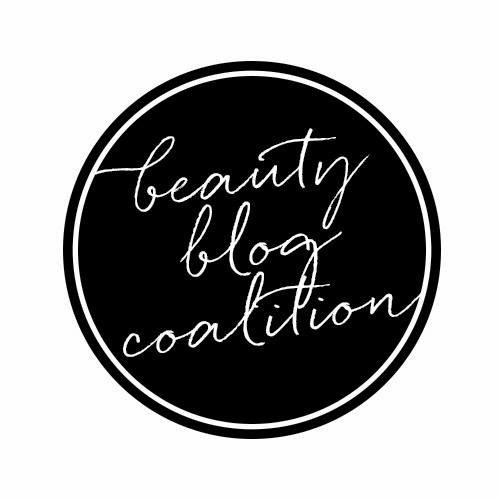 All three applied like butter and were very close to being opaque in one coat. 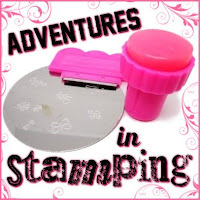 Yes, that means perfect for stamping! My favorite is the turquoise, Pros & Confidence. It is beautiful! I added some simple nail art in the form of clouds. With the purchase of three eligible Special K products, consumers will receive the shade Challenge Red-y. After submitting the purchase codes from eight eligible Special K products, consumers will receive all three lacquers – Challenge Red-y, Pros & Confidence and Be Ama-Zing!